A smart energy solution for your home. Just imagine being able to control the temperature of every room in your house with your cell phone. WELL!! That’s exactly what Cello was designed for. Cello makes old and smart thermostats smarter! You can now monitor and control the temperature of every room in your house or office WITHOUT the need for expensive retrofits, new construction, or replacing your existing registers. Cello devices work in harmony with your existing old or smart thermostat. Do you have a central forced air system or ductless mini-splits and/or electric baseboards? Cello smart home solution works with the most common heating, ventilation, and AC (HVAC) systems installed worldwide. Learn more about how Cello works with the different HVAC systems. No need for you to call a technician. Cello is easy to install and operate. 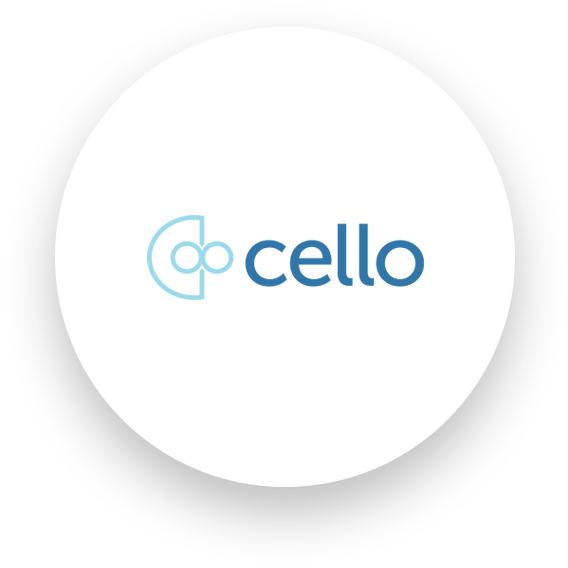 Our easy to read guides, installation videos and user manual help you install and operate Cello with virtually no learning curve. In addition to substantial improvement in comfort. installing Cello in your home or office results in the elimination of energy waste which translates to savings on your gas and/or electricity bills. Want to know what else Cello can do for you? Want to monitor the electricity consumption of different AC outlets in your home or office? Using our Cello plugs you can now monitor the AC receptacles at your home or office for their kWh output. You can also turn them ON or OFF from the Cello app or any web browser. Receive room occupancy messages on your cell phone as a form of a basic security feature. Cello significantly reduces energy wastage and reduces the energy carbon footprint of your home.